– DOMINATE ONLINE. Plot, plan, and attack with your allies to conquer the Nine Towers of Magna. – WIELD CARD AND CITY BUILDING SKILLS. Build a gorgeous 3D rendered fortress to create a mighty army from hundreds of monster cards. 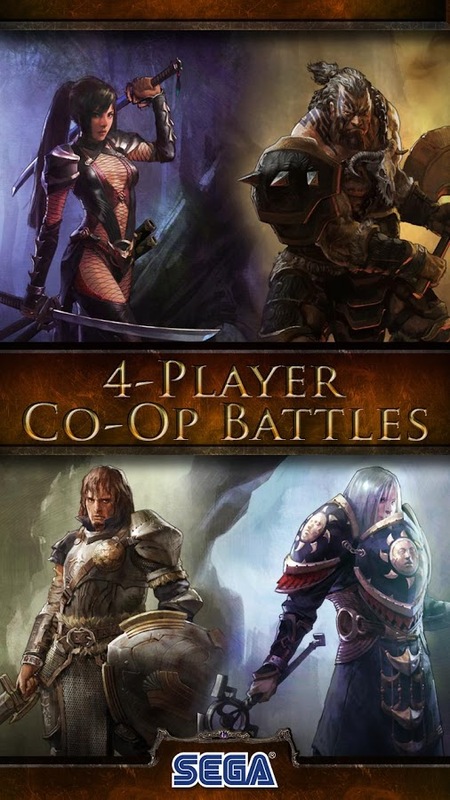 – SURVIVE 4-PLAYER CO-OP DUNGEON BATTLES. Slay waves of dark fantasy creatures and boss monsters in real-time. Be rewarded with rare items and monster cards. – RAISE AND COMMAND A FANTASY ARMY. – MASTER NEW CHARACTERS AND SKILLS. New avatars: Swordsmen, Warrior, Mage, Monk and Ninja. New Monster cards to file your ranks, and new Commanders to deepen your battle tactics. PLEASE NOTE! Kingdom Conquest II is completely free to play, however some game items can also be purchased with real money. If you don’t want to use this feature please disable in-app purchases in your device’s settings.